In 2015, the Humanscale Quickstand Sit Stand desk was awarded the best office accessory of the decade by Interior Design Magazine. A smooth, minimal, visual display brings elegance to your workplace. Cables are meticulously stored within the chassis which makes for a neat & tidy office setting. 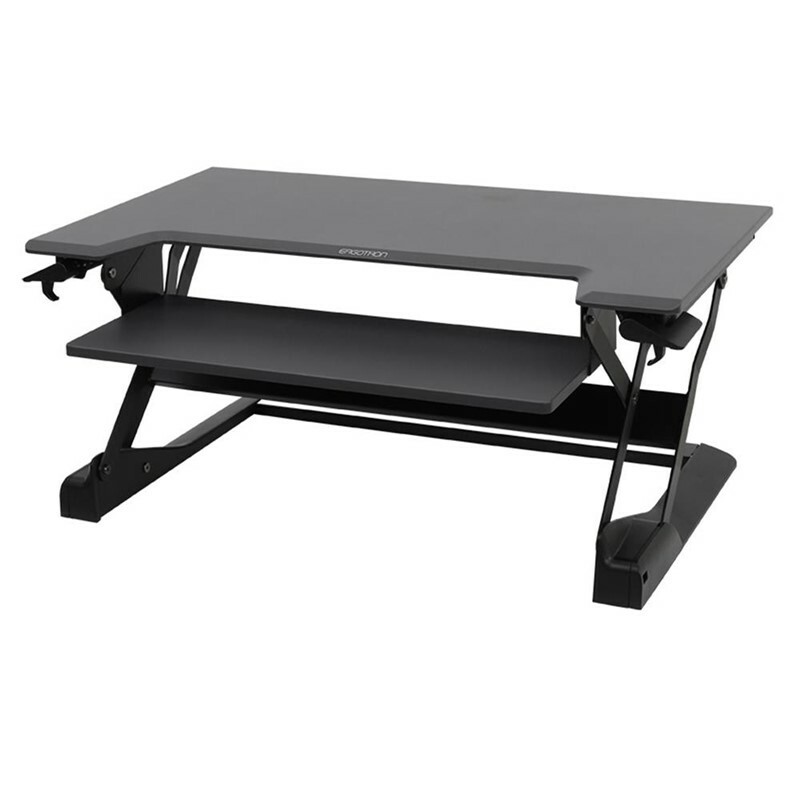 This sleek standing desk converter is intended to keep your body from sitting still all day. Equipped with a plug-and-play cable operation system, the Humanscale Quickstand Sit Stand provides you supreme workplace flexibility with the capability to move from one work area to another. 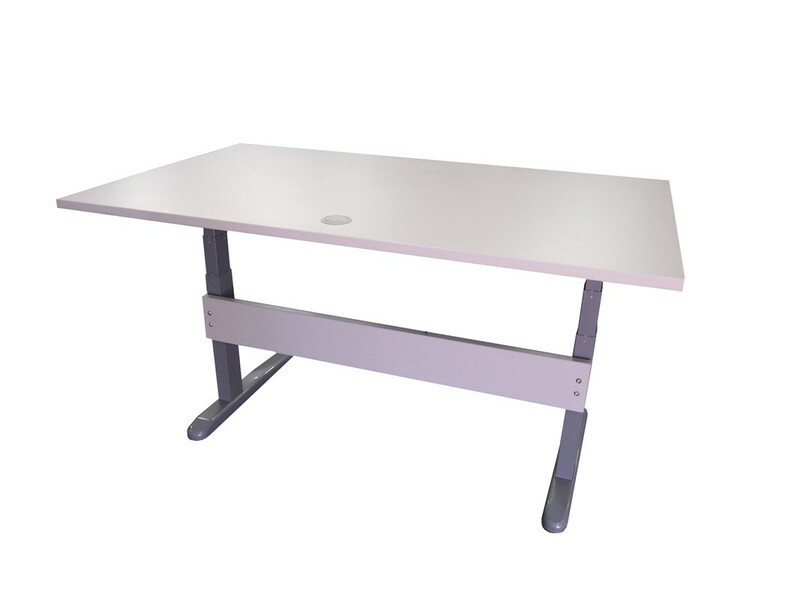 The Humanscale Quickstand Sit Stand desk is secured with a clamp to the back of any work area, which allows for the adjustment of the screen and keyboard to suit the desired position. A modern counterbalanced design makes for an effortless typing experience that eliminates any shaky desk.